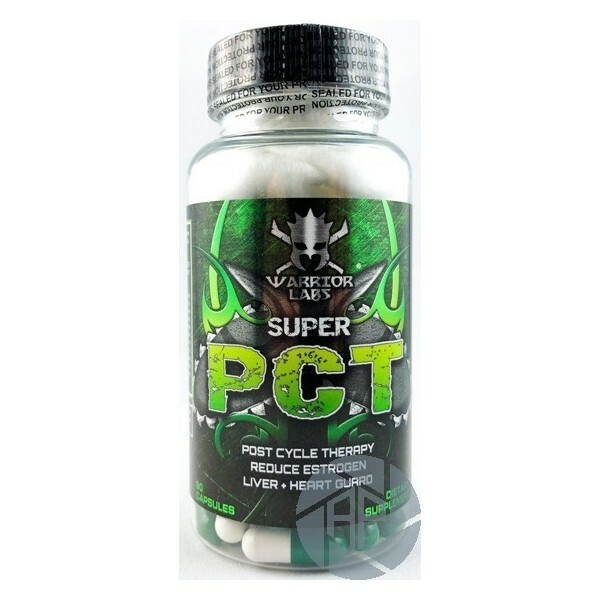 This super PCT is a magical supplement all set to help bodybuilders in sustaining their muscle gains and strengthening features for a long period of time. Anabolic steroids and some natural testosterone boosters or other supplements help athletes to get hard, rigid, bulky and massive muscle gains with promising consolidation features and power. After the discontinuation of the drug cycle, it is relatively harder to keep those gains and to restore the baseline hormonal conditions of the body. This is usually aided by some of the non-steroidal or steroidal supplements either alone or stacked during the wash-out phase. You don’t have to go for stacking choices during the post cycle therapy and can reap amazing reimbursement benefits. It sufficiently controls the production of cortisol and reduces the prolactin levels. Moreover, it radically supports the liver and kidney and offers wide-ranging anti-oxidant benefits. 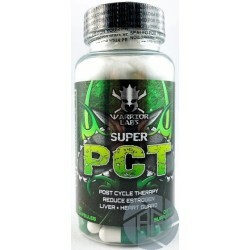 Super PCT is responsible for quick restoration of the natural testosterone levels and elimination of estrogen related side effects. It protects the body to eventually get rid of unnecessary effects such as water retention and bulkiness. All of these ingredients collectively produce a positive impact on the sexual behavior, improved libido levels and sexual urge and treatment of male infertility. Super PCT never disappoints an athlete after his steroid cycle as it can efficiently enhance anti-oxidant and anti-inflammatory properties and recovers the body from muscle weakening or any post workout damage. Super PCT can also be used during pre-competitive or dieting phases as well, since it eliminates the estrogenic effects and promotes an ideal well-being. This magnificent supplement helps in maintaining the cortisol balance and in the detoxification mechanism. The recommended dosage is 5 capsules twice a day with meals. It is preferred and advisable not to exceed dosage beyond 10 capsules in a day. The optimal course duration is 4-5 weeks. If you want to repeat the cycle, you must take a break of about 3 months before starting a new course.